We believe the time is now to create new energy solutions that are environment-friendly, economical, and renewable. We are leading the development of Water as Fuel technology with the potential to profoundly change world’s energy landscape for the better. With little electrical energy consumed, our advanced electrolysis technology is making it possible to derive upto 40% more energy from the fuels we use today: gasoline, diesel and CNG. There is no need to make changes to our vehicles —as we offer a complete retrofit solution. Another potential technology to make the world free of carbon emissions is distributed generation of electricity using Hydrogen and Oxygen. 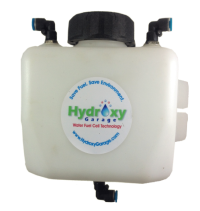 Hydrogen can be produced using electrolysis of water or from any other fossil fuel like methanol or natural gas. Efficiency of a fuel cell is 65% compared to 20% of an internal combustion engine. Electric vehicles are an important application to use fuel cell. 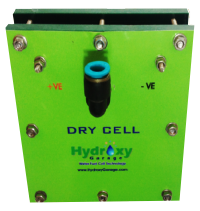 We supply wide range of HHO generator cells - Dry Cells, Wet Cells, Stan Meyer Cells and Joe Cells. Every cell type offers unique benefits and features and depending on the end usage, selection of HHO cell is made. We offer different configurations based on several parameters like size of electrodes, assembly of electrodes, applied voltage, end application, etc.. You may like to consult us before ordering one. We have expertise in building cells based on Stan Meyer. Stan Meyer is the most successful and authentic researcher who demonstrated running his car only on water and has left numerous patents, lecture notes and video demonstrations of his technology. Electronics is supposed to be the key to achieving higher efficiency i.e. gas production for every unit of energy consumed during electrolysis. Stan Meyer's patents describe a complex electronics to achieve very high efficiency electrolysis at negligible electrical energy consumed. 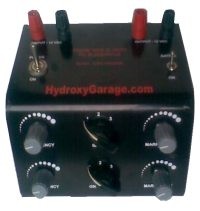 Also, Electronics is also vital for successfully monitoring the combustion process and several important processes parameters after integrating Hydroxy Hybrid System onto an engine. We strive to design intelligent electronic systems to convert utilize the power of Hydrogen optimally.. Accessories play important role in successfully deploying HHO Technology. Specially designed accessories for HHO technology help increase the user experience and safety and reduce the risk or failure factor. Considering highly inflammable nature of HHO, it is very important that all the parts of HHO system are built with great quality and best workmanship. We supply wide range of accessories and spares to help our customers use HHO technology without compromising the safety and performance of the system even after years of operation. Searching for alternative energy source for electricity, Hydrogen Fuel Cells make a strong claim to replace fossil fuel based portable diesel/ gas fuelled electricity generators. Hydrogen Fuel Cell makes it possible to use Hydrogen as energy storage for solar/ wind power plant. Fuel Cells find application in portable energy storage, portable electricity generation, etc. 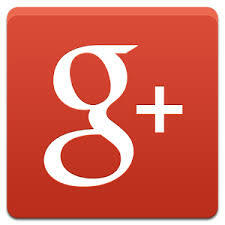 and replaces traditional batteries in Automobiles and power backup devices. 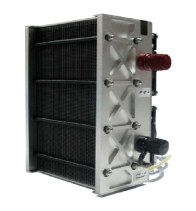 We supply PEM fuel cells and SOFC fuel cells.